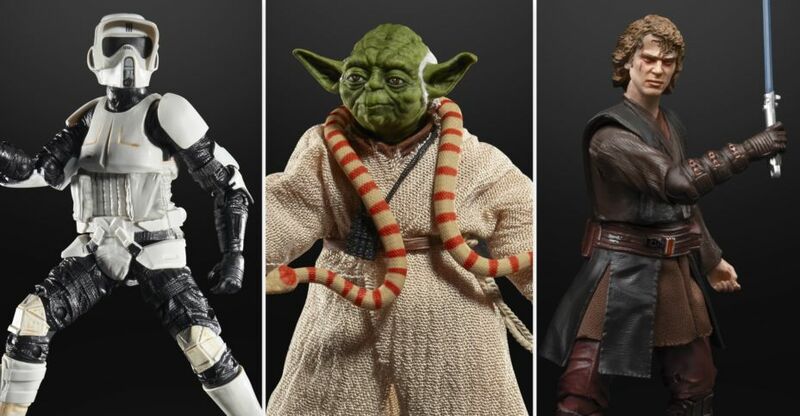 Hasbro have unveiled several more new Star Wars Black Series Archive figures! Joining other early releases of Pilot Luke, Boba Fett, Bossk and IG-88, we now have Anakin Skywalker (ROTS), Biker Scout and Yoda coming down the line. 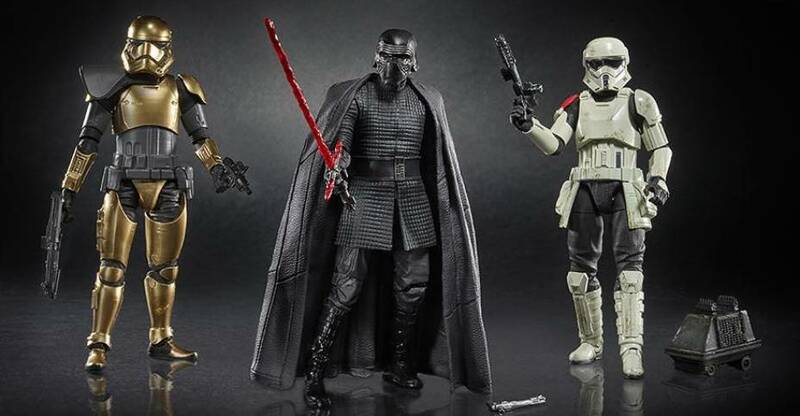 All are early Star Wars Black Series releases that fetch high prices on the secondary market. The Biker Scout originally came with the bike, and seems to be solo packed here. Yoda and Anakin look to have upgraded digital paint on the heads. These are due in 2019, with another note that the Archive line will only release 7 in 2019 total. Read on to check out the images! Here’s one more SH Figuarts Star Wars Figure. 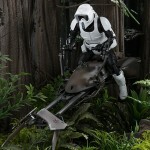 Tamashii Nations has released official photos and info for their upcoming Biker Scout and Speeder Bike Set. 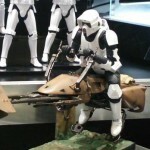 In addition to the Speeder Bike, the figure will include a blaster pistol. It’s scheduled for release in March 2016 at a price of 12,960 Yen (about $108 USD). 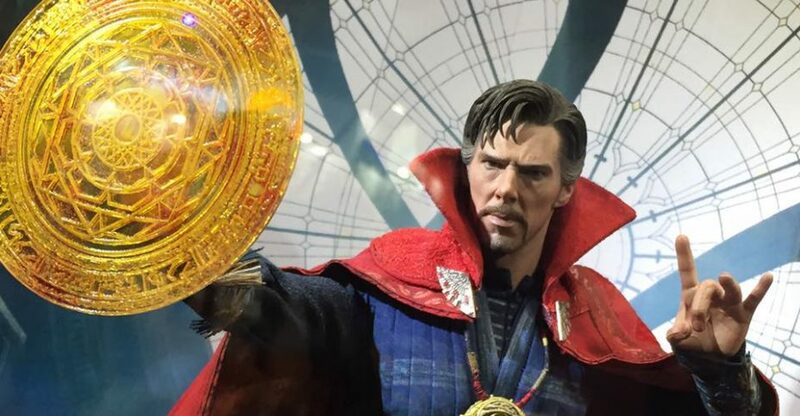 It appears to be a Tamashii Web Store Exclusive. 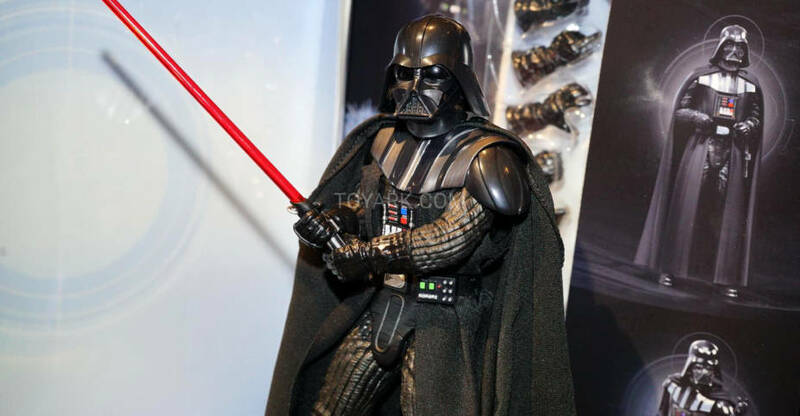 At San Diego comic-Con 2015, Gentle Giant had a nice display of Star Wars items. 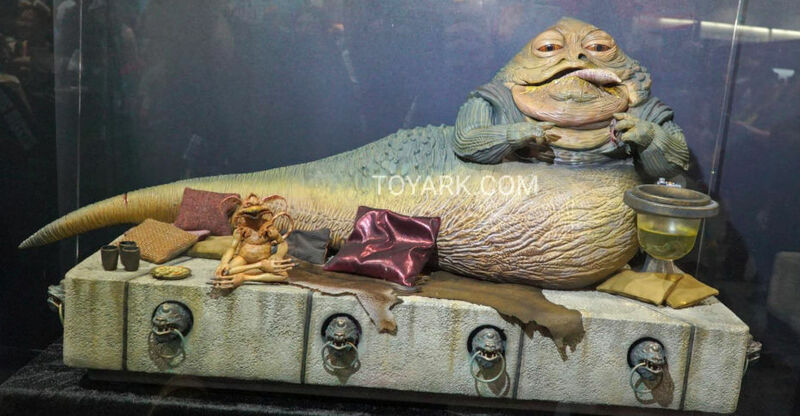 They revealed their Jumbo Kenner Jabba The Hutt and Salacious B. Crumb figures. They also had an assortment of other Jumbo Kenner figures and busts. Also, we have a few photos of their Chappie statue and SD figure. The newest Star Wars 1/12 Scale Model Kit has finally been added to Bandai‘s website. The latest update gives us an official look at the upcoming Biker Scout Trooper with Speeder Bike. The set will include a fully articulated Biker Scout, who comes with multiple hands and a blaster. The Speeder Bike will also include swappable rear thruster pieces. The set will contain two display stands; one based on Endor and the other based on a Death Star display. This 1/12 scale model kit is scheduled for a June 2015 release. It will be priced at 5,000 Yen (about $42). You can see the new images by reading on.